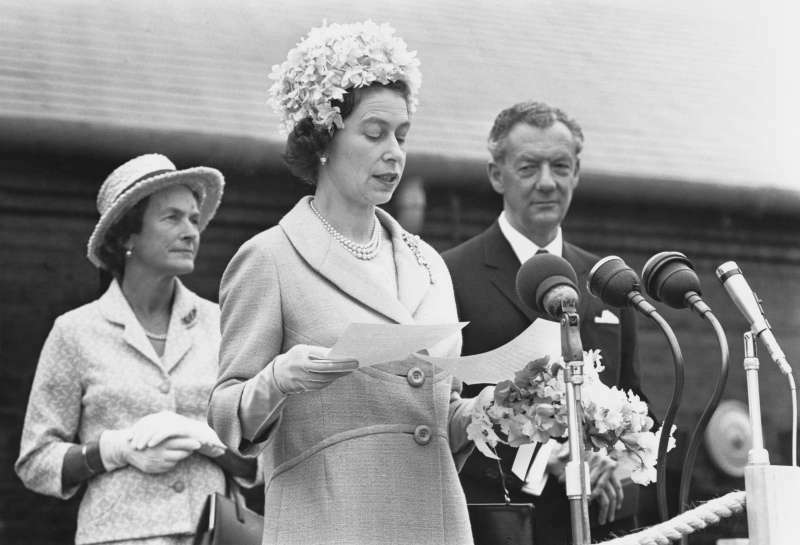 Over the past nine decades, the Queen has earned a wide range of official titles, including Defender of the Faith and Head of the Commonwealth. Naturally, it was not just her titles that changed over time: Her Majesty herself have evolved over the past 92 years. READ ALSO: Double The Fun! 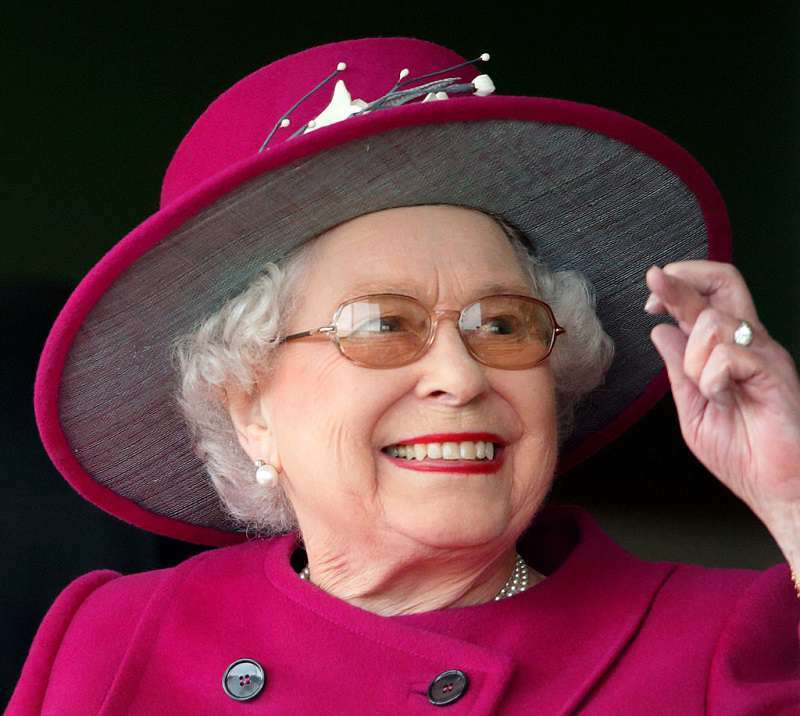 Why Does Queen Elizabeth Have Two Birthdays? How exactly did the Queen manage to seamlessly change over time? Read on to find out. When the Queen was born, she wasn't yet queen, of course. Her dad wasn't the king, either. 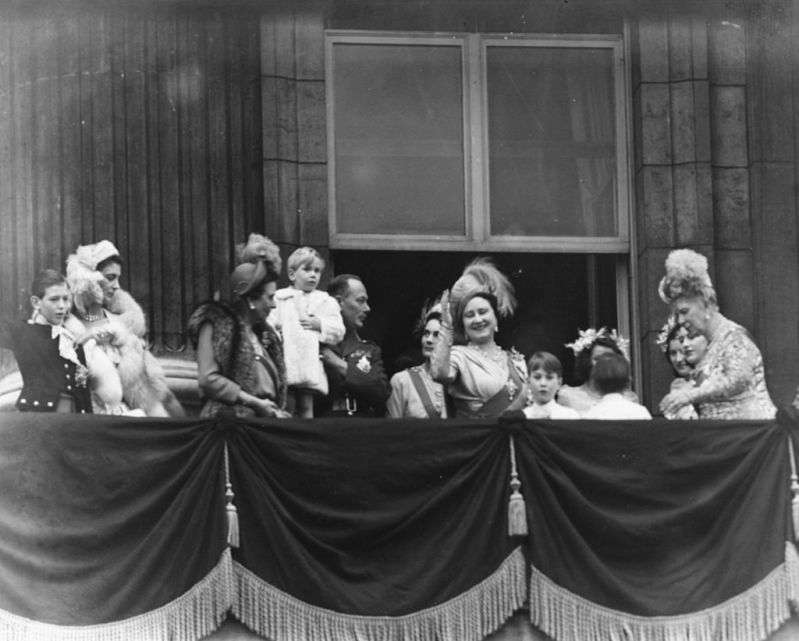 It wasn't until 1936 that 11-year-old Elizabeth's father began to rule. At the time, Elizabeth shared a bedroom with her servant, and the two developed a very tight bond. The Queen even came up with an idea of a cute nickname for Mrs. MacDonald, 'Bobo', who passed away in 1993. Elizabeth's II grandmother, Queen Mary, was very strict. She followed the philosophy that kids should be seen but not heard. Whether she obeyed or not, the future Queen grew up as a painfully shy young lady. When Queen Elizabeth was a shy 13-year-old princess, she had the chance to attend the wedding of Princess Marina and Prince George. It was at that point she met bride's cousin - an 18-year-old Philip Mountbatten. The Queen didn't know then that he would become her beloved husband. Despite conflicting schedules, Elizabeth and Philip eventually become engaged. Back in 1947, they appeared together at the Buckingham Palace for the first time. 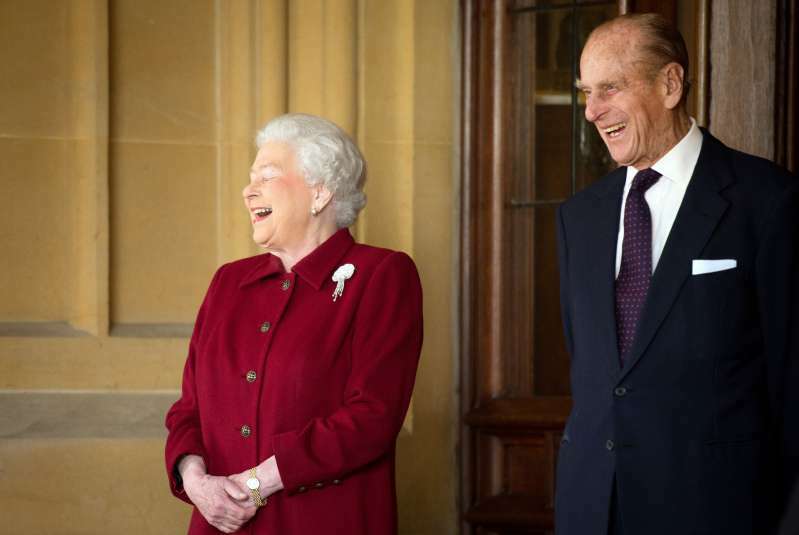 Only one month after their Wedding, Elizabeth II fell pregnant. 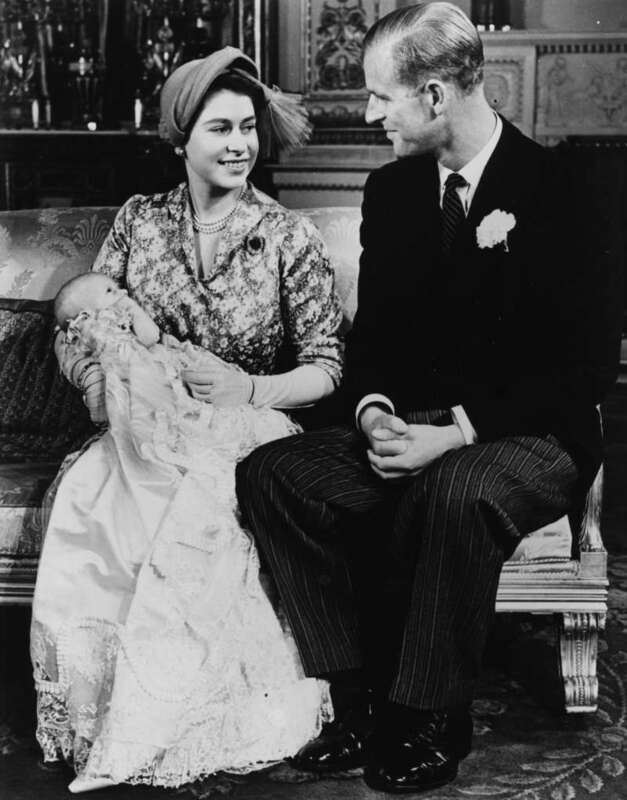 In 1948, she welcomed her first child - Prince Charles. We couldn't even guess how tough the transition from the role of a newlywed to the role of a first-time mother was. Just one year and nine months down the line, the couple celebrated the birth of another child - it was a little Princess Anne. 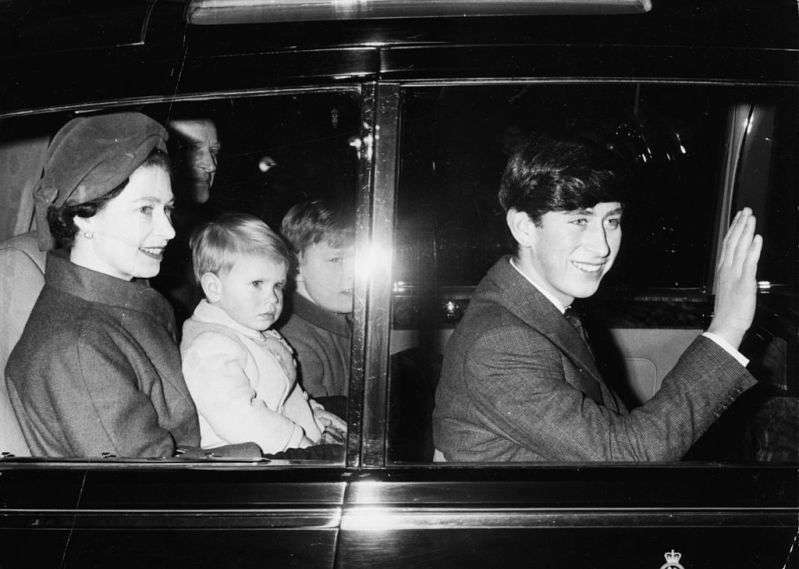 Imagine having two little kids at home and finding out your dear father passed away - that's exactly what happened when Princess Elizabeth became Queen, in 1952. Despite the overwhelming grief and sadness, the Queen took her new role very seriously. After the coronation, she embarked on a career of never-ending meet-and-greets, and countless formal handshakes. 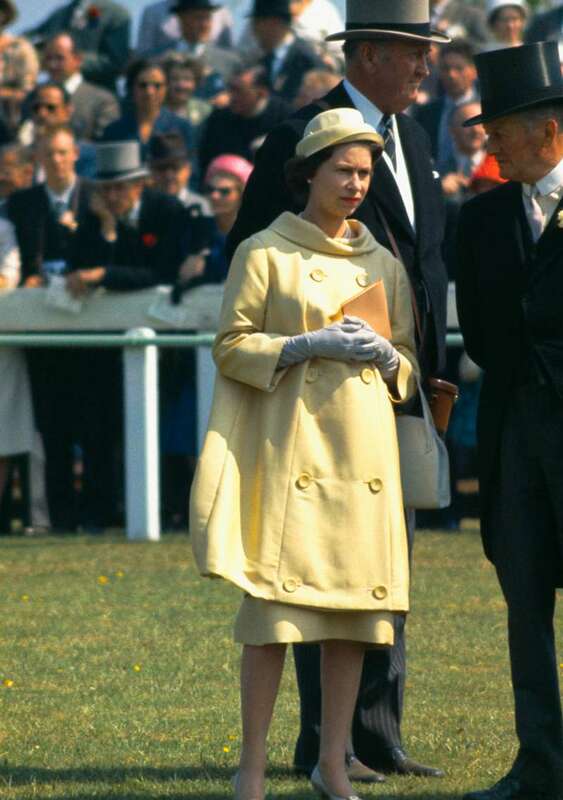 During her first 6-month royal tour, the Queen traveled a total of 43,000 miles. Elizabeth's quick transformation from princess to queen made her miss out some of her children's best moments. That's probably the reason why she and Prince Philip decided to welcome their third kid. In 1960, Elizabeth gave birth to Prince Andrew. 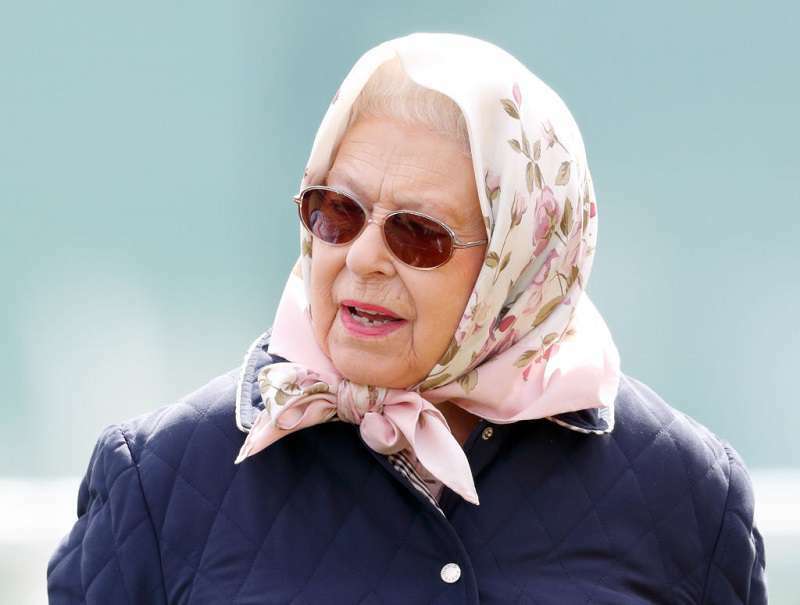 The Queen began her experiments with fashion styles in the 1960's, when the leopard-skin pattern became a popular trend. The Queen was quick to follow. In 1964, the Queen welcomed her fouth child and third son, Prince Edward. 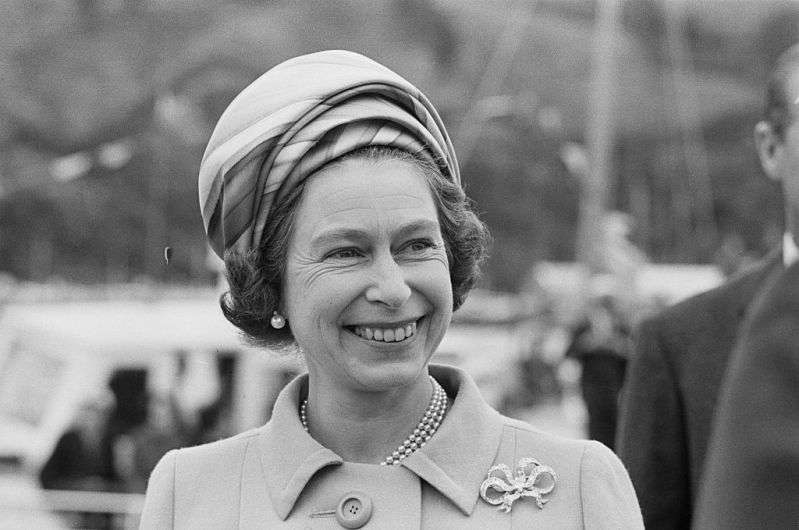 The Queen started acquiring a whole collection of pillbox style or turban-like hats, which were at the top of all fashion trends in the 60's and the 70's. Although the Queen's hats had a mostly political purpose, they underlined her impeccable sense of style. Some avant-garde choices made her a true fashionista! 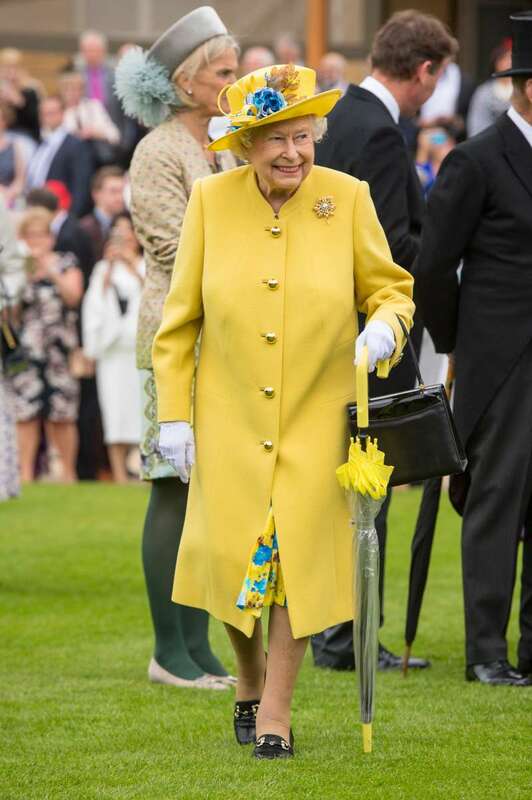 Hats aren't the only way in which the Queen gets noticed. These days, she takes advantage of powerful colors: She wears any shade, from fluorescent green to orange and periwinkle. 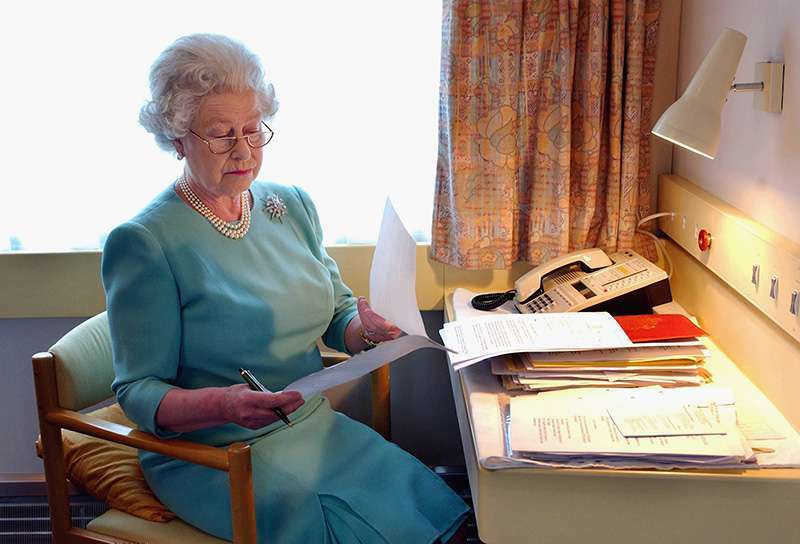 Though it's hard to believe, the Queen lived through everything: From the invention of television, phones, and the internet, to much more innovative tech advancements. Queen Elizabeth even lived through war-torn England during World War II. The Queen has witnessed more than any of us can imagine. 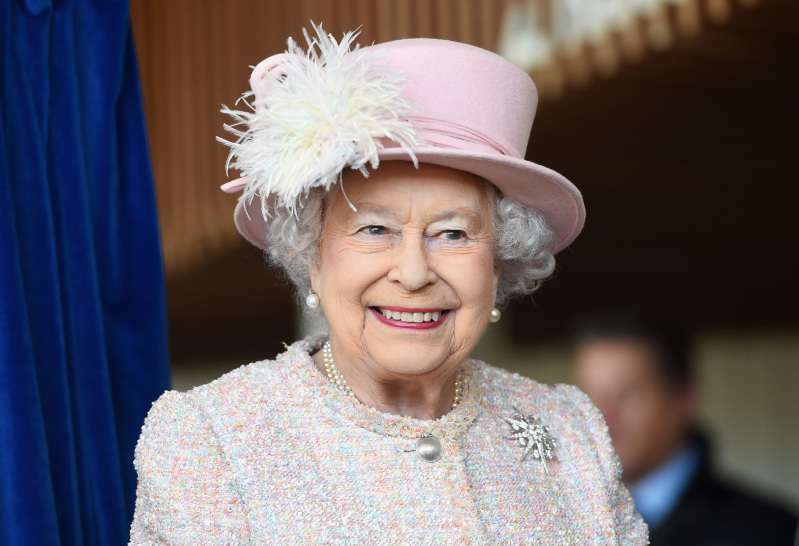 Nevertheless, at 92 years of age, Queen Elizabeth continues to evolve and transform while ruling over the Commonwealth and 15 other countries. Good job, Your Majesty!